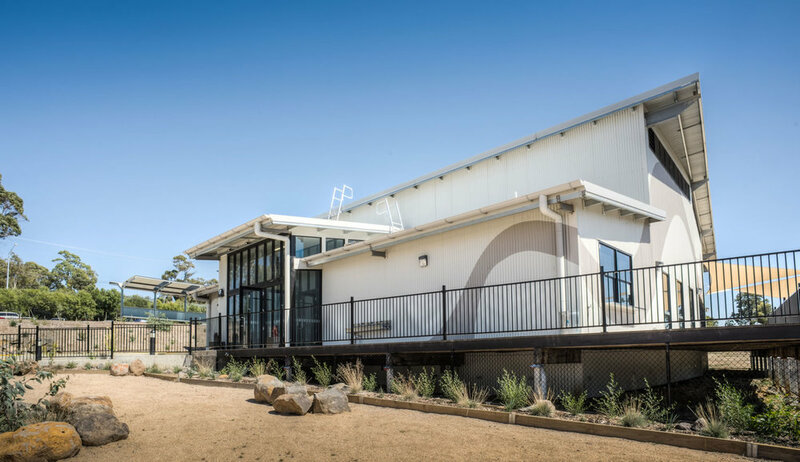 Set in a picturesque valley at Mt Clear, Emmaus Catholic Primary School overlooks a creek which runs through the site. 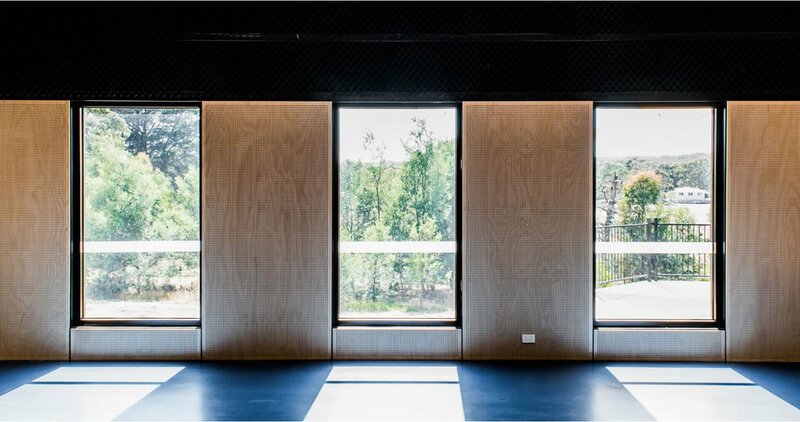 A major feature of this four-stage project was a large deck overlooking the grounds and the wetlands of an adjacent nature reserve, which provided sheltered external study areas and recreational spaces for the students. Large glazed bi-fold doors open onto the deck. 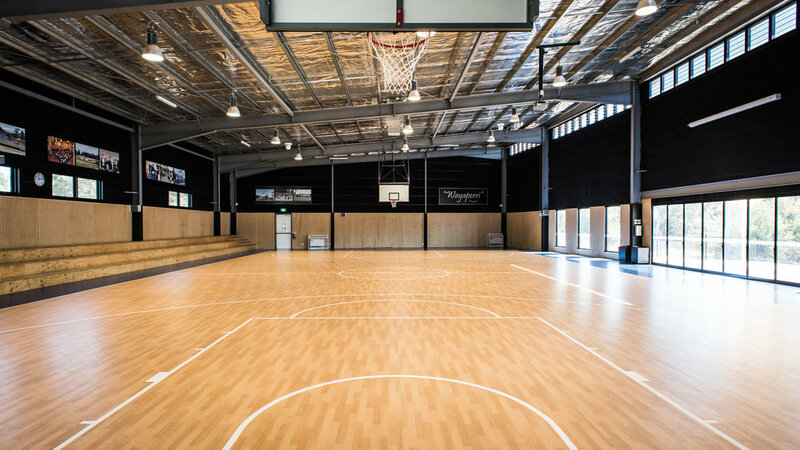 The final stage, completed in 2015, was the construction of a multi-purpose, indoor basketball centre and school meeting facility, with inbuilt spectator seating and theatre facilities.